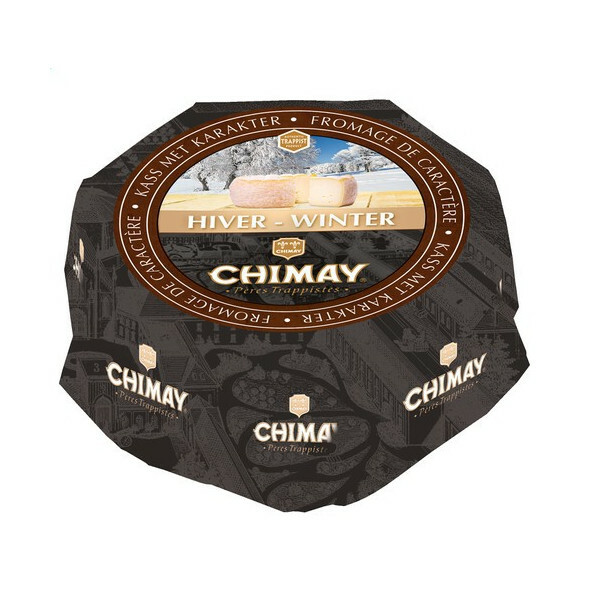 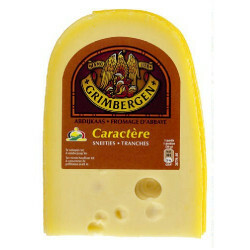 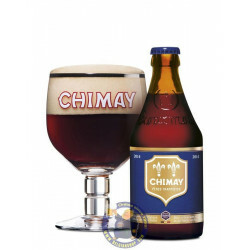 Buy Online Chimay Cheese "HIVER" - Belgian Shop - Delivery Worldwide! 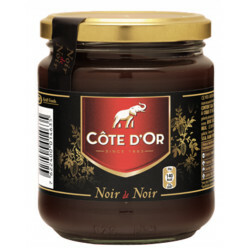 to the taste buds a wonderful bouquet of aromas of hazelnut, enhanced by a note typed at the end of the mouth. 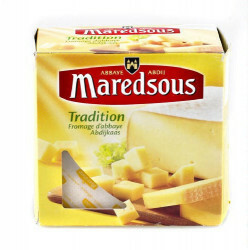 On sale from September to February. 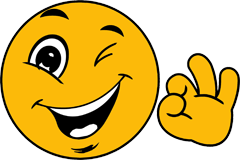 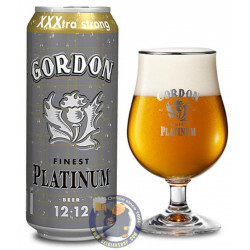 Kellie N. from Dubach bought this product recently. 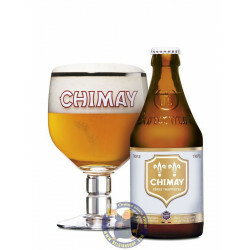 A unique cheese washed with Chimay Trappist beer, it is produced using the good fresh and creamy milk of the Chimay countryside. 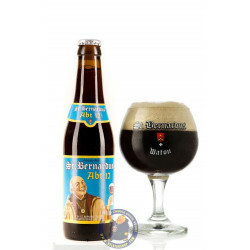 It presents a delicious apricot-peach taste enriched by a hint of bitterness. 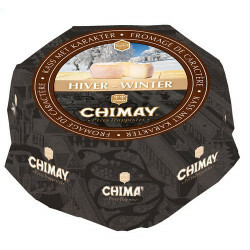 Look at its natural rind washed in Chimay Trappist beer. 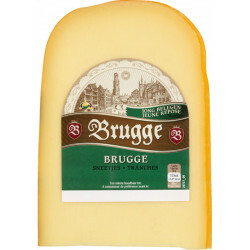 Sense its authentic odour of the cellar. 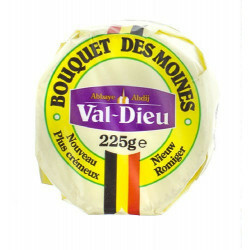 Feel its supple and unctuous texture. 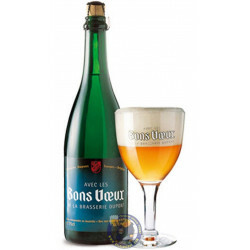 Taste its delicate aroma of hops and its apricot-peach scent. Take pleasure With this delicious aromatic dessert: Chimay Red flambée with pears and Chimay à la Bière.